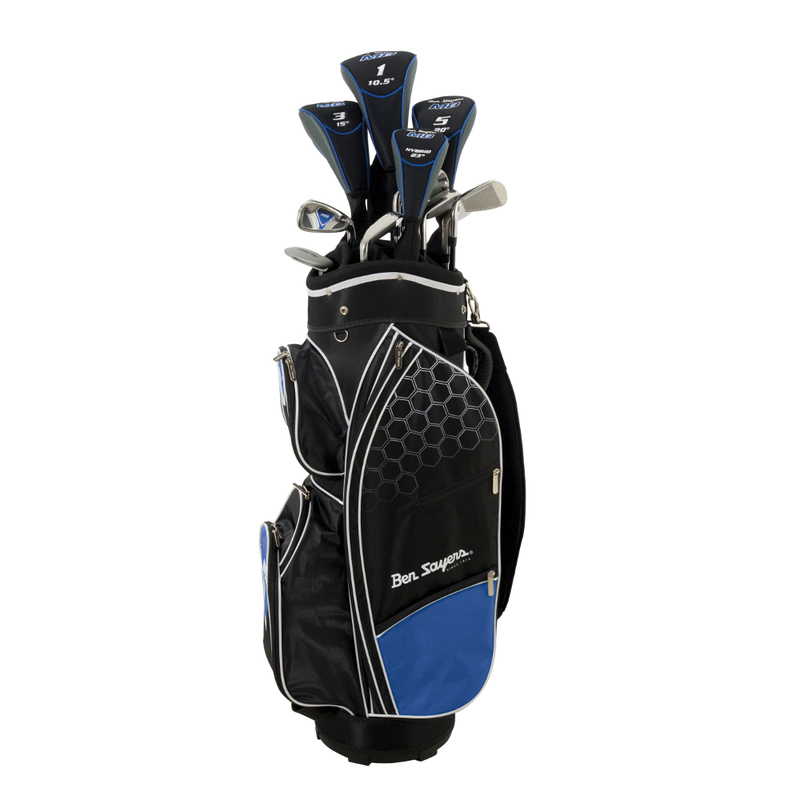 12-club Package Sets that offer everything to get you out on the course and are a perfect set for those golfers who are new to the game or those who want to buy a high-quality set of clubs for a very reasonable price. 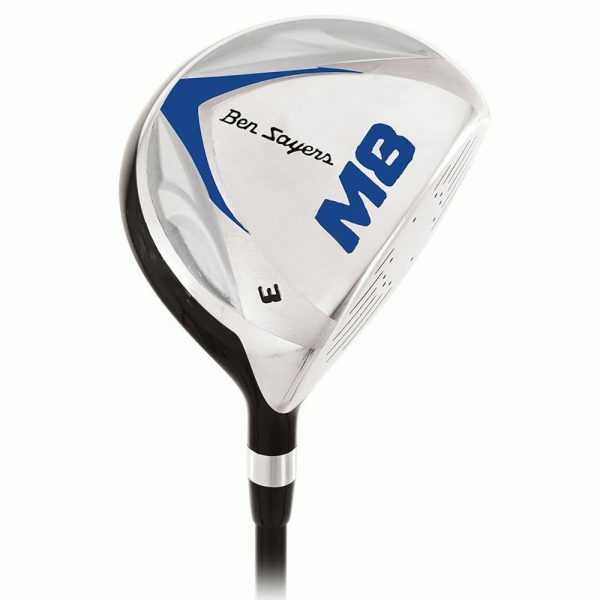 All of the M8 woods come fitted with regular flex graphite shafts and the irons in this set are with steel shafts, all of which are designed to increase swing speed and promote a high-launching ball flight. 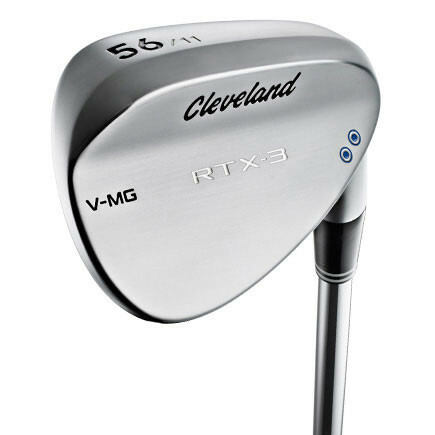 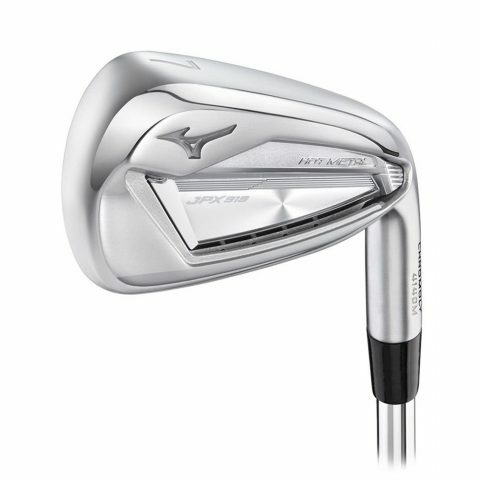 Effective weight distribution in the woods and irons also ensures that the clubs are incredibly forgiving even on off-centre strikes. 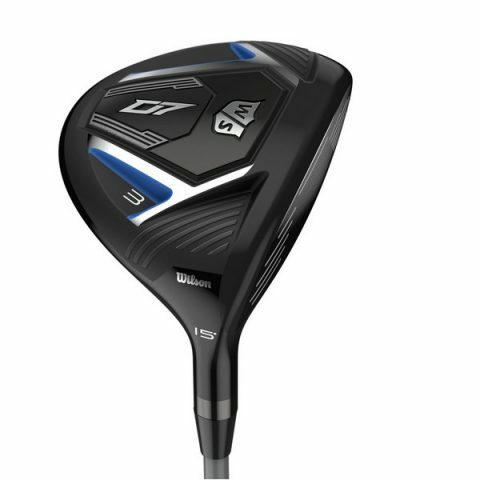 A 10.5° 460cc oversized titanium matrix driver with tactical flight channels for a lower CG and the perfect launch angle for increased distance, accuracy and maximum forgiveness. 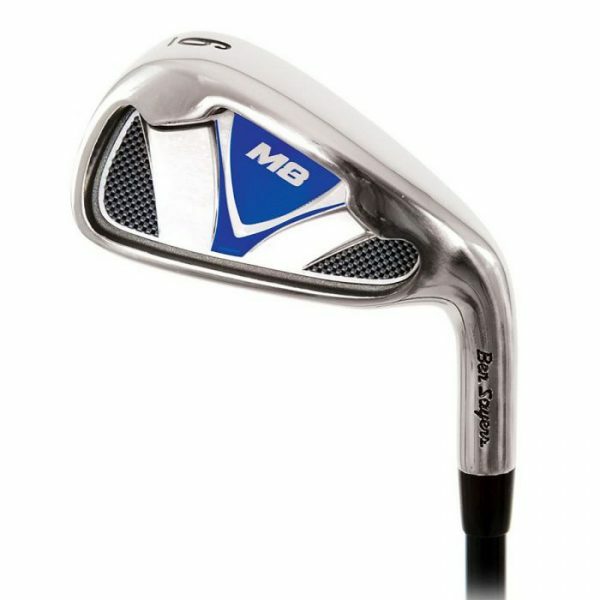 Seven steel irons irons (5-SW) with undercut cavity design, wider sole and top line and fully embossed medallion. 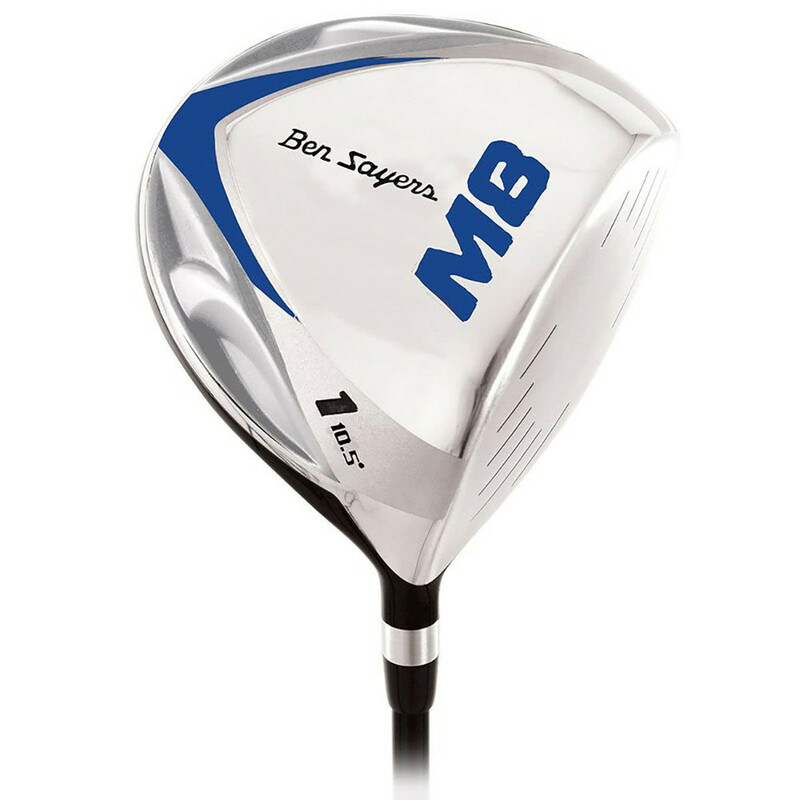 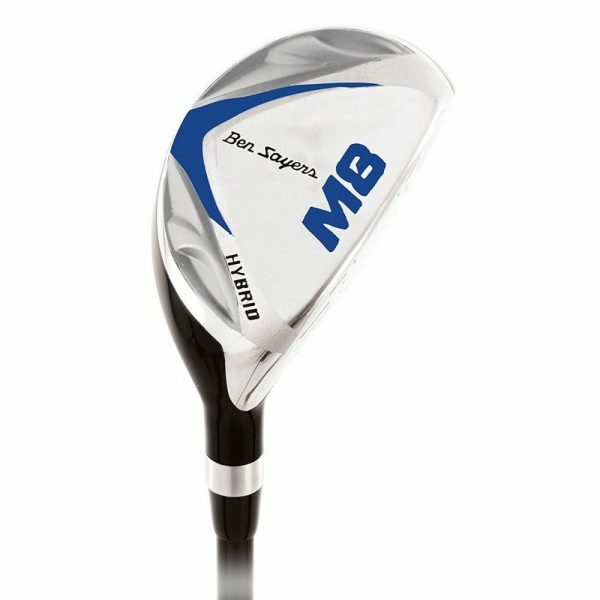 The sleek head shape design with an under cut cavity and wider sole and top line promotes extra forgiveness. 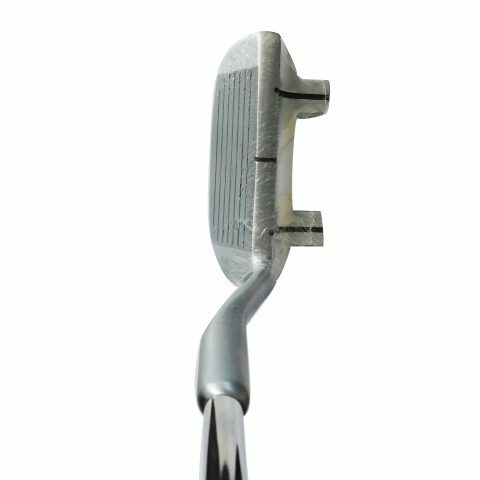 A classic mallet-style putter with a soft polymer insert and alignment aid that ensures a soft but responsive stroke every time. A top of the range cart bag- 9 inch, 14 way full length dividers, 9 zipped pockets.